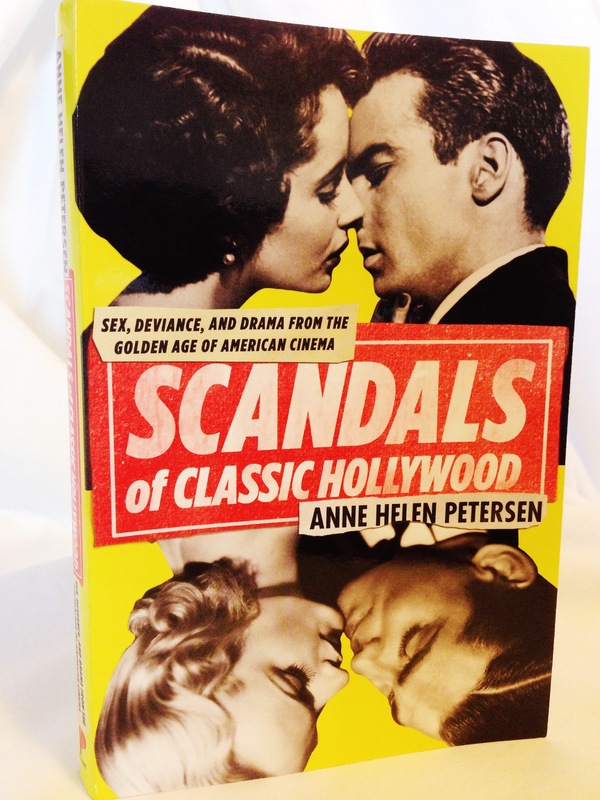 Posting yesterday about the Mitford sisters and today about Scandals of Classic Hollywood may out me as liking celebrity gossip – as long as it’s from 80 years ago. Anne Helen Petersen is a former media studies professor who specializes in how celebrities use the media to shape their images (she writes for Buzzfeed now). Scandals is a series of essays about movie stars and their images and real life; it started as a series on Hairpin. Everyone quickly realized that it was awesome, and it turned into a book. Because you live in a modern society where much information comes through some form of media. Because you want to know how the media chooses which information to share and which to hide and why. Because, thanks to social networking, we all craft an image of ourselves online – what information are you choosing to share about yourself? Why? Also, because gossip is fun.